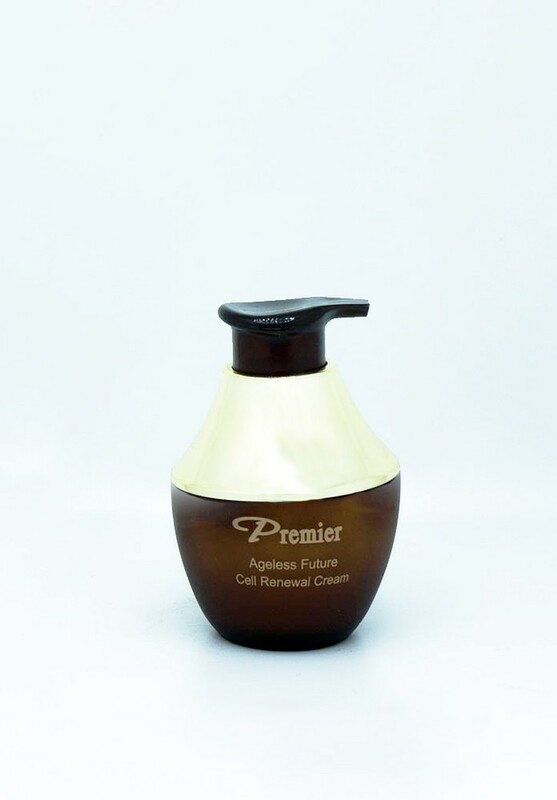 This cream helps to revive cellular metabolism and overcome skin deficiencies. it employs the Seamax Complex to improve results in the battle against skin aging. For best results, use together with Detoxifying Mask and Cell Renewal Serum.